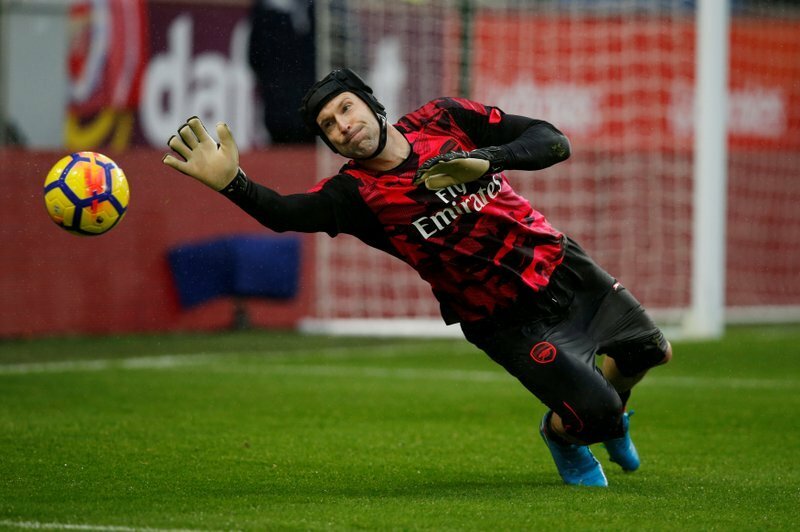 Despite not being the same player he was during his days at defending Premier League champions Chelsea, Arsenal’s Petr Cech is still preferred by Shoot! over Liverpool’s Simon Mignolet. The 35-year-old veteran is still an ever present key figure for the hosts, having kept 10 clean sheets in 20 outings in all competitions this season.